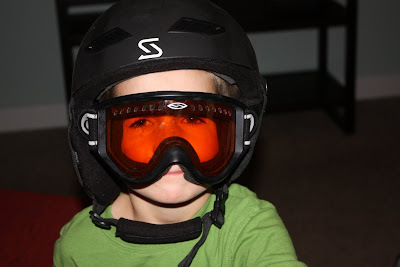 Michael went skiing this past weekend with some friends, but before he left Jakob tried on his helmet and goggles. He thought he looked pretty cool and asked me to take some pictures! 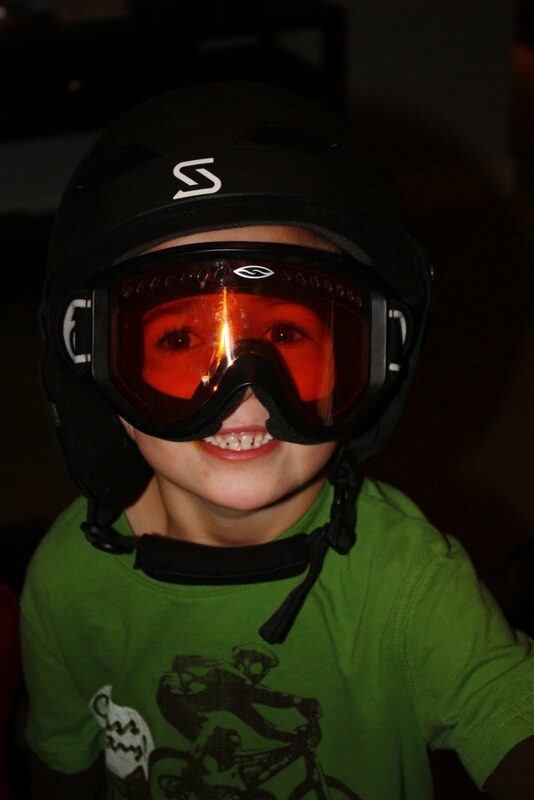 What a silly little guy!